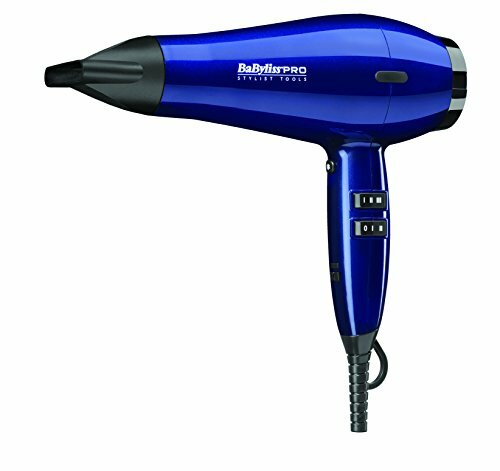 It has 2 heat and speed settings, plus an additional cool shot that can assist you succeed in the look you wish to have. 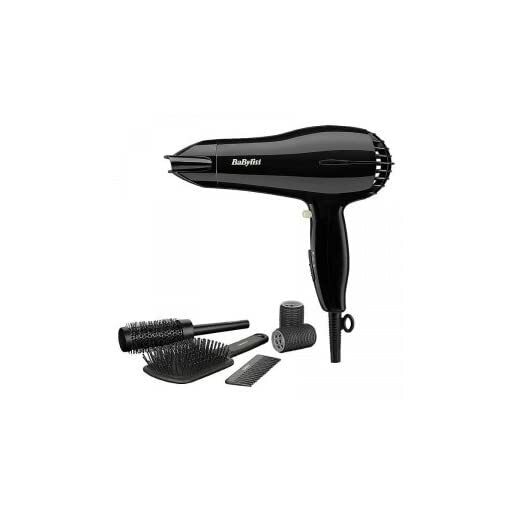 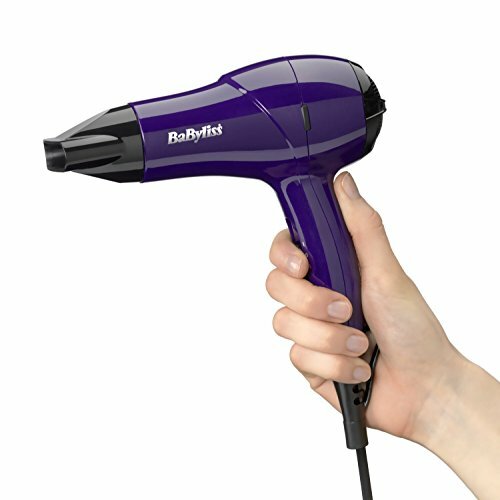 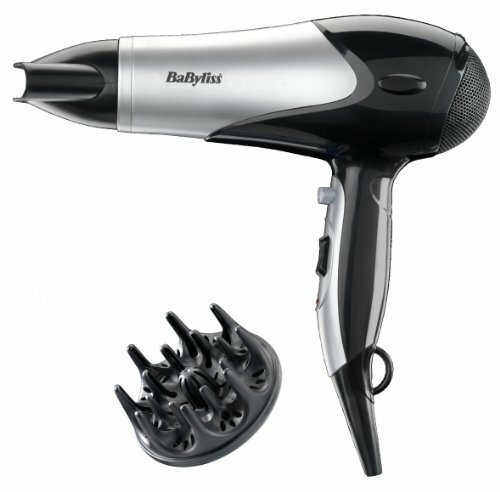 A concentrator nozzle permits you to dry your hair precisely, making it more straightforward so that you can style your hair. 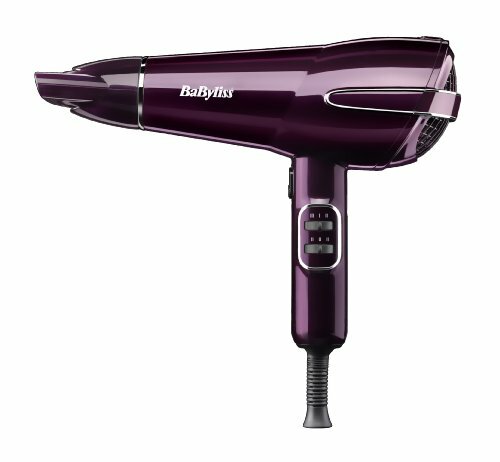 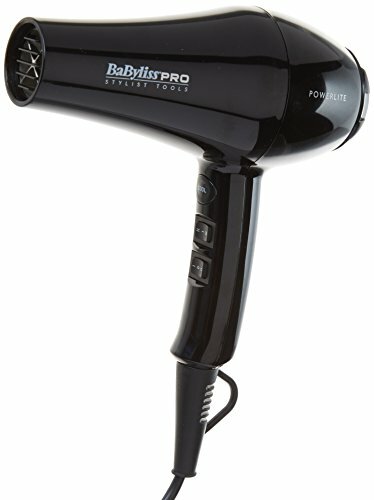 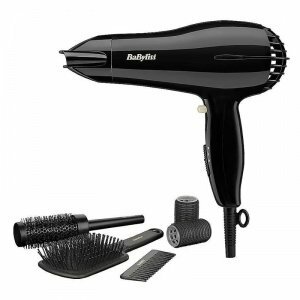 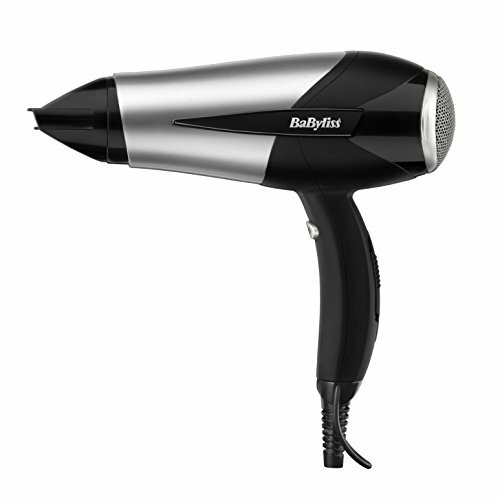 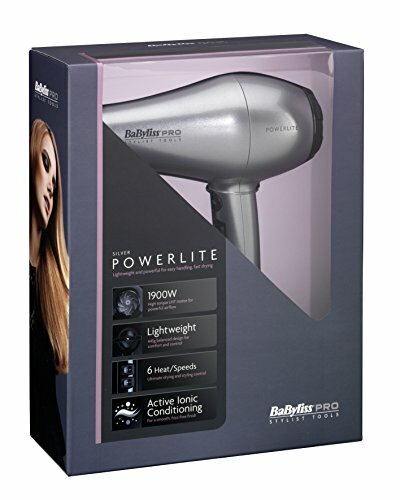 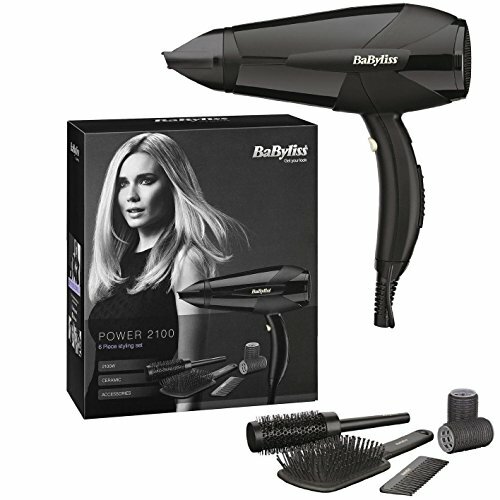 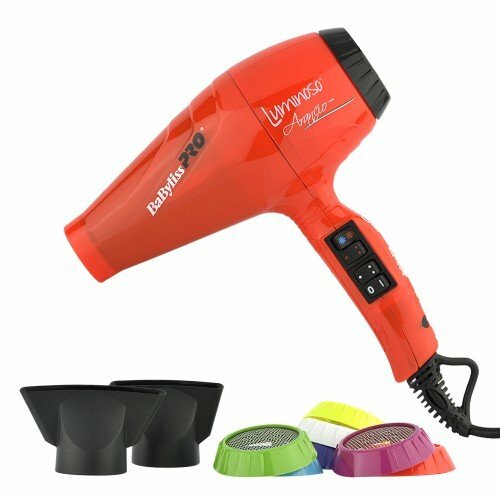 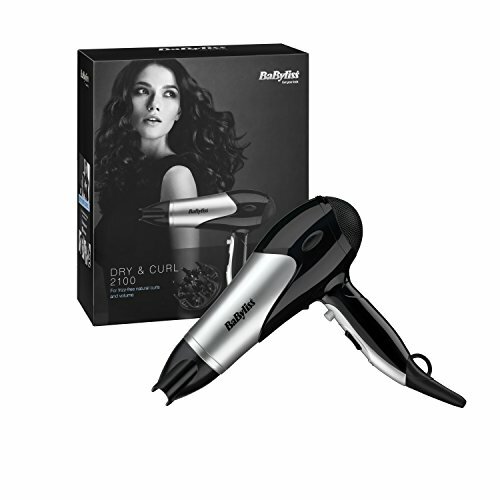 The BaByliss Power Light 2000 6-piece styling set comes with a paddle brush, thermal brush, comb and 2 Velcro rollers.